This long and stylised fish is the natural enemy of sea bass in those days they look for small eels. The swimming action in linear retrieval is highly attractive to catch a good fish. Alternatively accelerating and stopping the movements, the swimmig is irresitible. Even holding up the rod we can make it swim just underneath the surface. 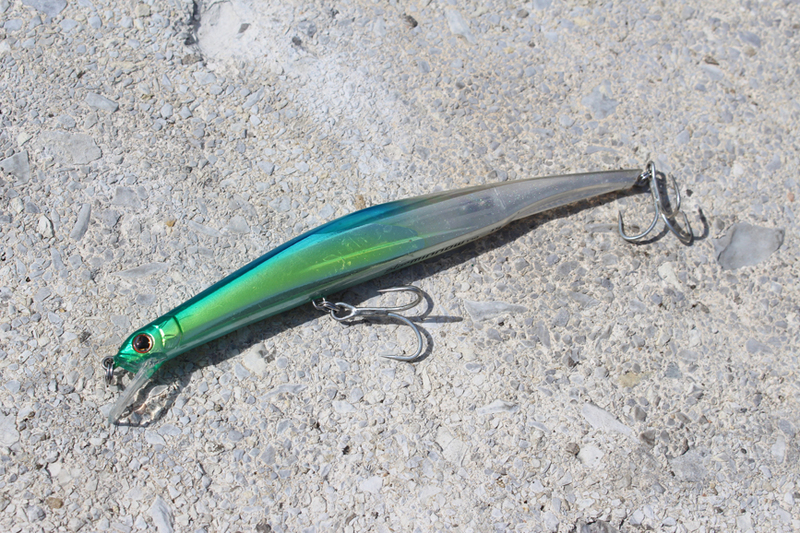 A lure that any angler, beginner or experienced, can handle easily obtaining surprising results.